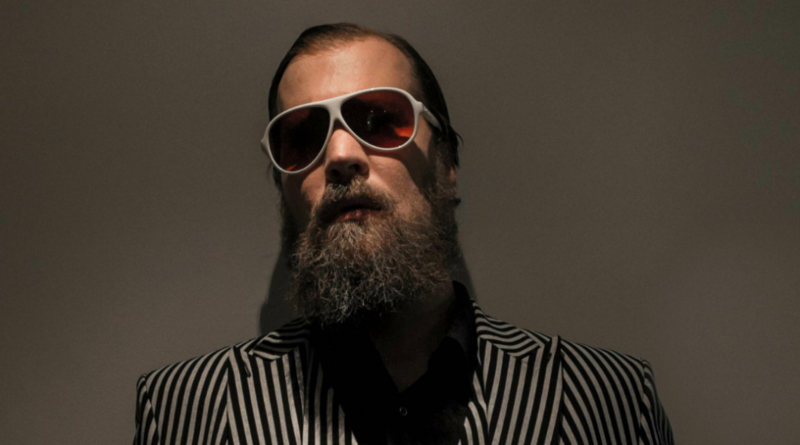 Just over a year since the release of his critically-lauded second album Pale Green Ghosts, and with numerous Best Album of 2013 accolades and a Brit Award nomination to his name, JOHN GRANT has announced news of one of his most exciting ventures yet. This November will see the former Czars frontman embark upon a seven-date tour accompanied by the Royal Northern Sinfonia in which John’s celebrated catalogue will be reworked and reimagined with a sumptuous orchestral setting, alongside the world premiere of some especially written new songs. John Grant’s creativity, unique songwriting and wonderful vocals combined with thirty four musicians promises a one-off musical experience. The tour will be orchestrated by Fiona Brice who has provided arrangements for the the likes of Roy Harper, Vashti Bunyan, Anna Calvi, Midlake, Placebo, as well as John himself. As the UK’s only full-time chamber orchestra, Royal Northern Sinfonia has built a reputation as both fresh-thinking and versatile and has in recent years collaborated with artists as diverse as Pet Shop Boys, Joanna Newsom, Efterklang and Spiritualized. The tour will visit some of the UK’s most prestigious venues such as Royal Festival Hall, Usher Hall, Bridgewater Hall and Sage Gateshead, and is produced and presented by Music Beyond Mainstream (MBM), the UK’s national network of large scale music venues working together to bring audiences something a little bit special.